How do I move a board from one account to another? A quick guide on transferring your content between two accounts. In this example, let's imagine you have two Milanote accounts (you@personal.com and you@company.com) and you want to move a board from one to the other. Navigate to the board board you want to transfer. Open the Invite your team popup and invite your second account (e.g. you@company.com) to edit the board. Once your second account (e.g. 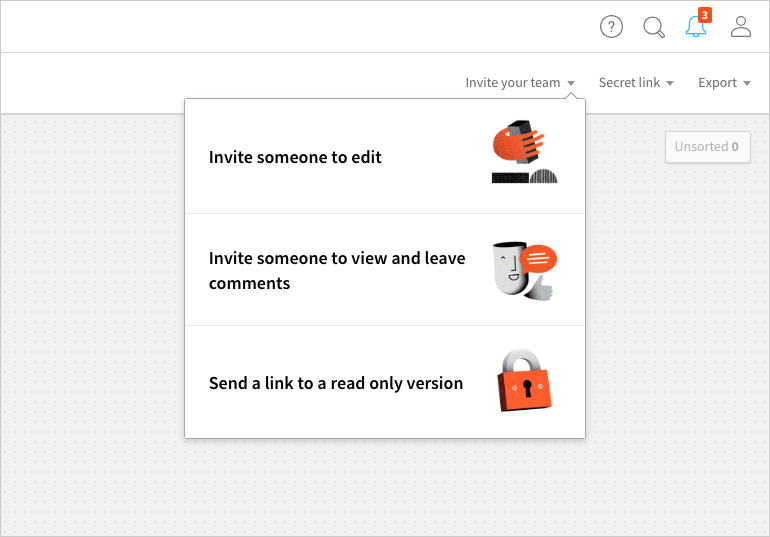 you@company.com) has been invited to edit the board, open the "Team" popup again. Select the can edit dropdown next to your the you@company.com account, then select make the owner. This will transfer board ownership over to your second account. Now you can log back in to your second account and use your boards as normal.